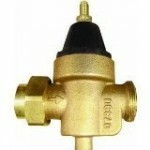 Watts Self-Closing Temperature and Pressure Relief Valve, Bronze - 3/4"
Watts Double Check Valve Assembly - Bronze, 1"
Watts 2-Piece Full-Port Ball Valve with Threaded End Connections - Brass, 1"
Watts 2-Piece Full-Port Ball Valve with Threaded End Connections - Brass, 2"
The Watts Water Technologies company has over a hundred-year history and has set the industry standard when it comes to valve technology. 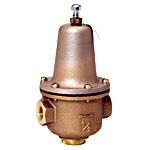 Founded at Watts Regulator Company, the company has crafted many innovations that have improved drainage, water quality, and water safety and flow control. 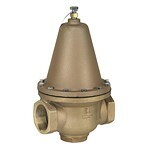 This includes Watts T&P valves that have made the industry safer as well as promoting the use of backflow prevention devices to keep water safe to drink. 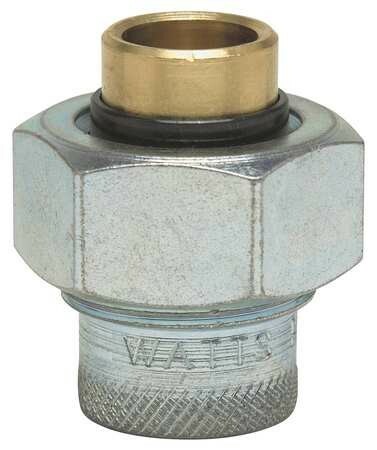 Today, Watts designs, manufactures and sells an extensive line of flow-control products for the water quality, residential plumbing and heating, commercial, and OEM markets. 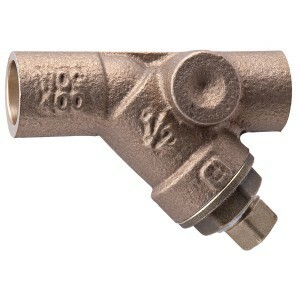 Watts offers a wide array of flow control products which are used for different markets, including both commercial and residential plumbing and heating. 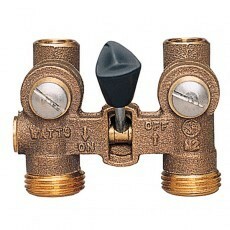 As a leader in the field of hydronic heating parts, Watts produces regulators, valves, and pressure-reducing valves. 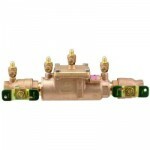 Economical control of heating and cooling zones can be maintained with Watts hydronic products. 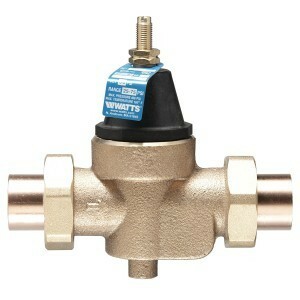 Westside Wholesale is an authorized retailer of industry-respected Watts plumbing valves. 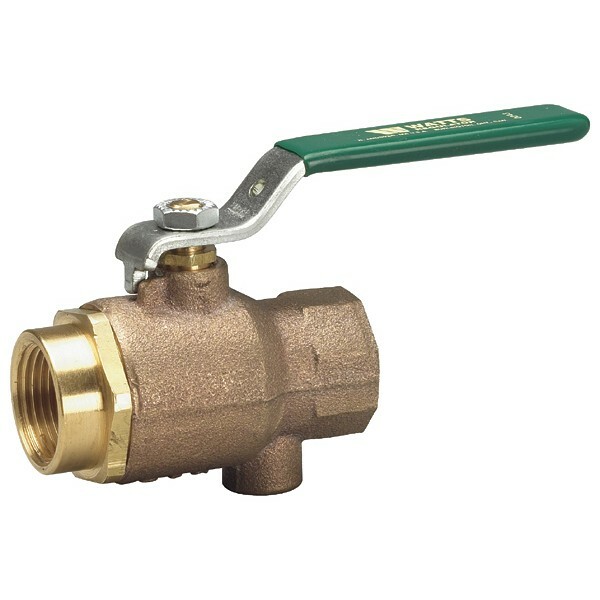 From Watts water pressure regulators and pressure relief valves to backflow preventers and ball valves, Westside Wholesale makes it simple for you find the valve that meets your needs. 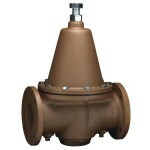 With Watts water pressure regulators, there is no need to worry about high water main pressures. 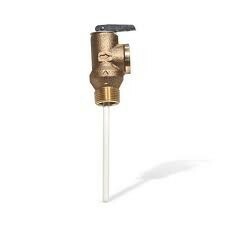 This improves water efficiency, as well as protects plumbing systems from damage. 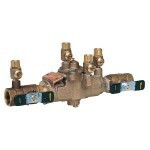 These Watts regulators, available in many different sizes to accommodate your specific water system, can be used in both residential and commercial applications. 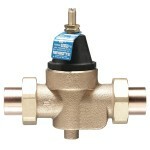 Westside Wholesale offers competitive pricing on Watts valves and regulators. 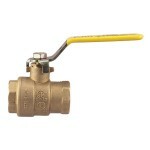 Plumbing professionals can stock up on the valves they need without breaking the bank. 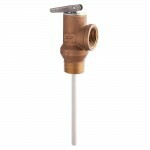 Plus, we offer Watts plumbing supplies with fast delivery options.